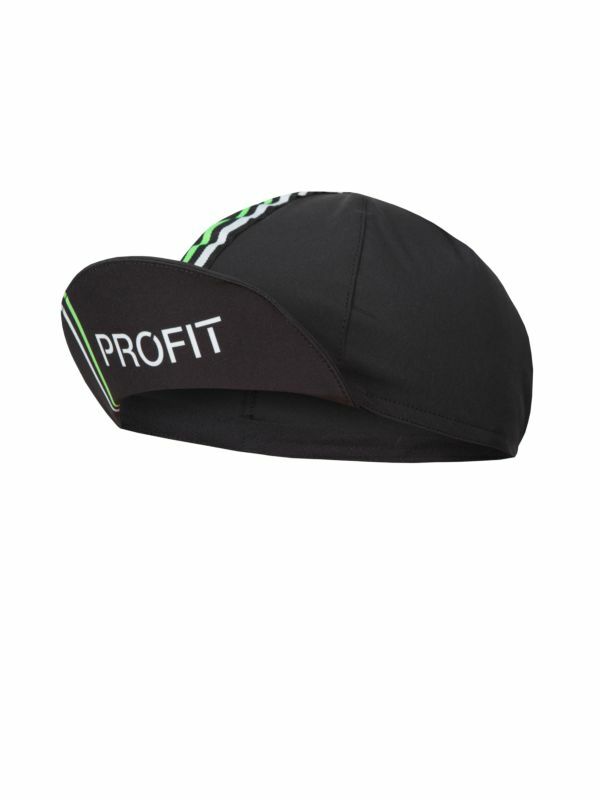 The PROFIT cyclist cap is an accessory that combines practicality and style. It fits perfectly under any helmet. Ideal for protecting eyes from the sun or rain, both during stretches on the bike and "technical" stops for lunch or pleasure. Multi-filament polyester fabric, ideal for the production of high performance sports garments. Its high filament count provides maximum softness and lightness, making the garment very comfortable to use.The fabric's special structure also provides excellent capillarity. Sweat is expelled toward the external garment layer, thereby facilitating rapid evacuation.